My 12 Most Popular Posts of 2016! 2016 has been good to me and my family in so many ways. 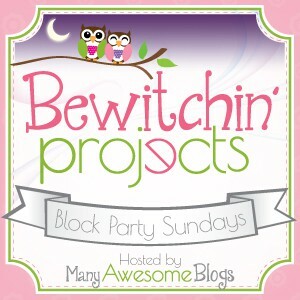 Creating new recipes, ideas, DIY tips, and party tips! This past year with my blog, has been an amazing year. I have seen so much improvement with my writing, and photography skills. I never thought that I would reach over 36,000… Continue reading My 12 Most Popular Posts of 2016! Tasty Tuesday’s – July 19 – Favorite Cookies! Tasty Tuesday’s – July 19 – Favorite Cookies! Cookies are one of my favorite snacks, and the kids always ask for them. Whenever the cookie jar is empty, I always look for new recipes , to create something new and delicious, and these 11 link-ups from last week, look amazing! 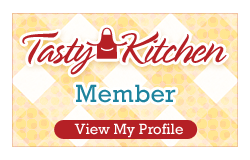 I don’t know which recipe… Continue reading Tasty Tuesday’s – July 19 – Favorite Cookies!